spending summer afternoons watching my Finnish grandmother weave rag rugs on an old homemade loom in the barn. 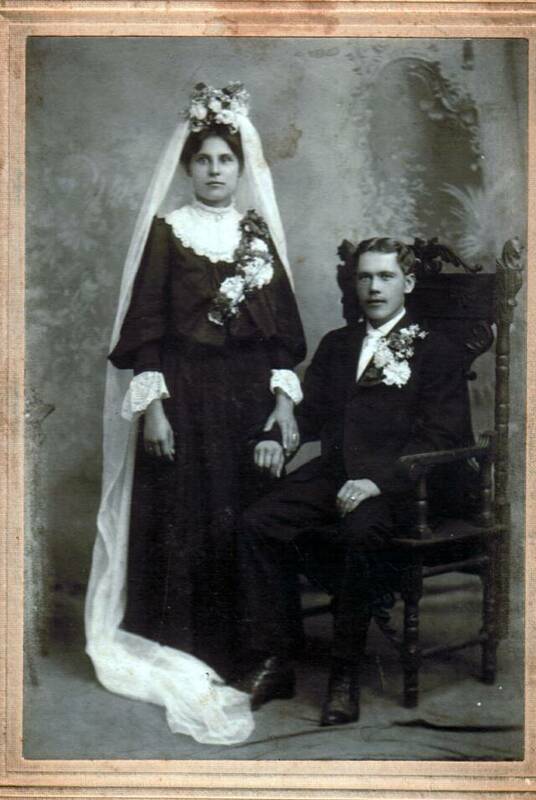 My grandmother was born in 1886 and was taught to weave by her mother and grandmother. "Mummu" taught me to weave when I was about twelve, and I have been weaving off and on ever since, first as a hobby and now full-time, after retiring from thirty plus years of teaching middle school English. Our family's weaving tradition amazingly spans three centuries! 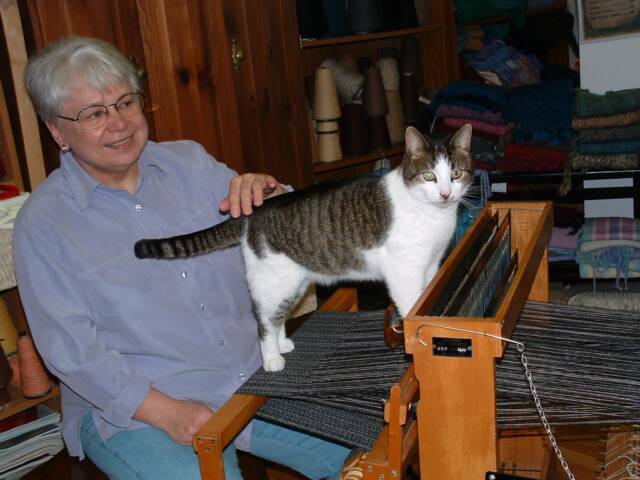 Although mainily a self-taught weaver, I have taken some courses and workshops from Harrisville Designs and the New England Weavers' Seminar. I am a member of the New Hampshsire Weavers' Guild, the Handweavers' Guild of America, and a juried member of the League of New Hampshire Craftsmen. I have won awards at the New England Weavers' Seminar, and have had projects published in Handwoven magazine. My goal is to create beautiful hand woven fabric, inspired by the colors of New England, and fashion them into simple, timeless clothing that is rooted both in the past and present.